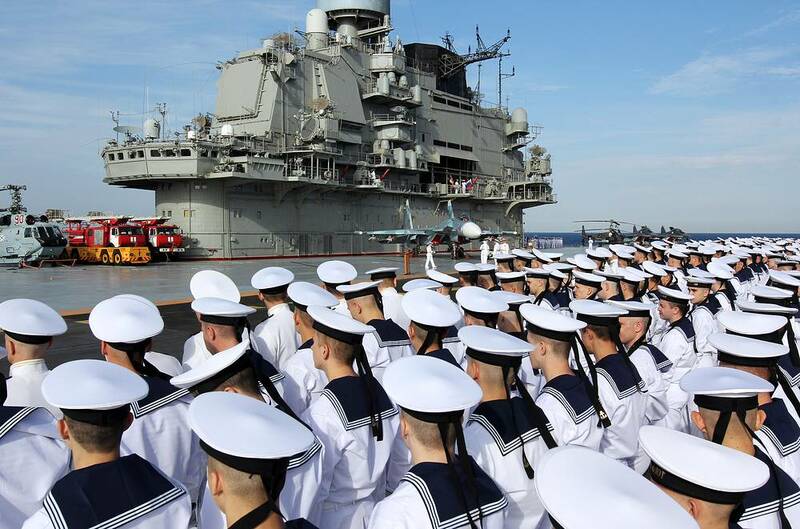 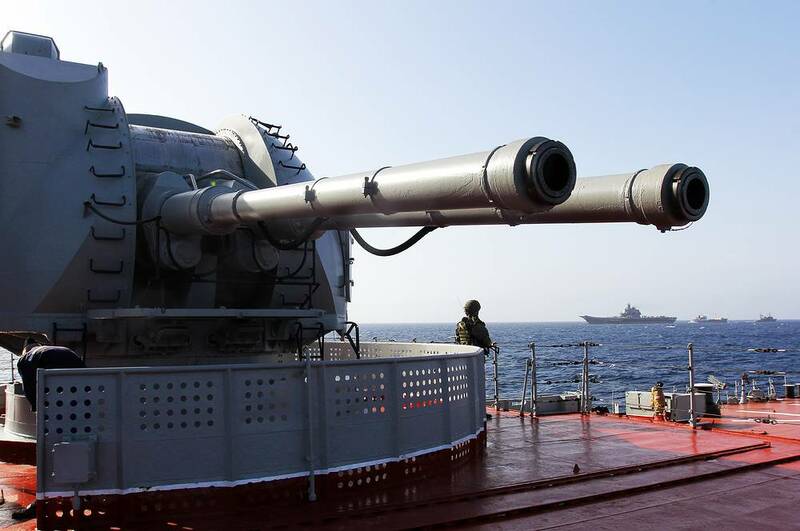 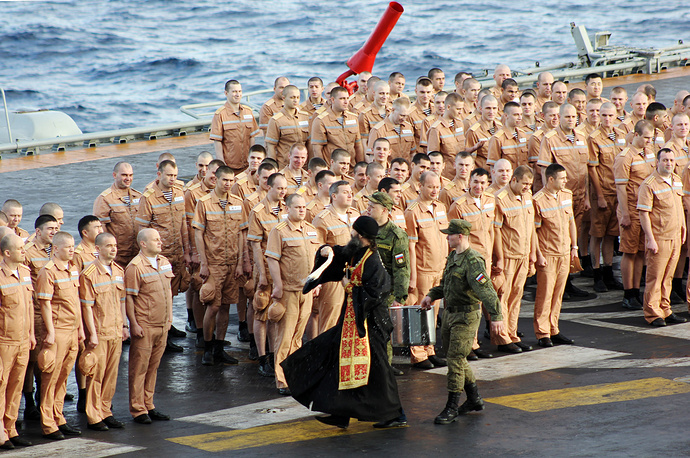 The heavy nuclear-powered missile cruiser Pyotr Veliky returned to Russia from the Mediterranean Sea. 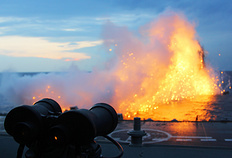 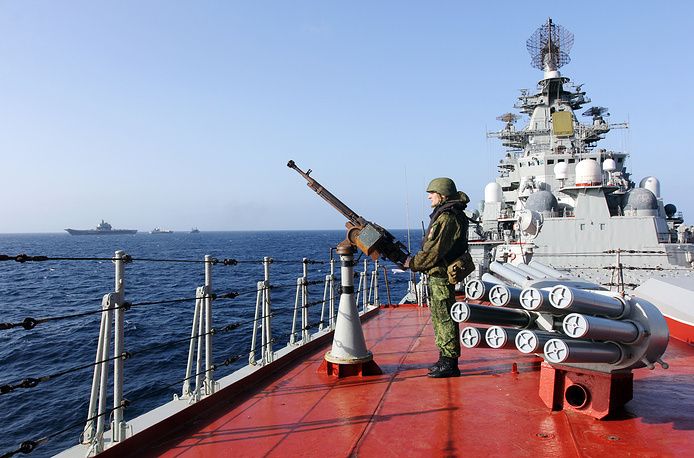 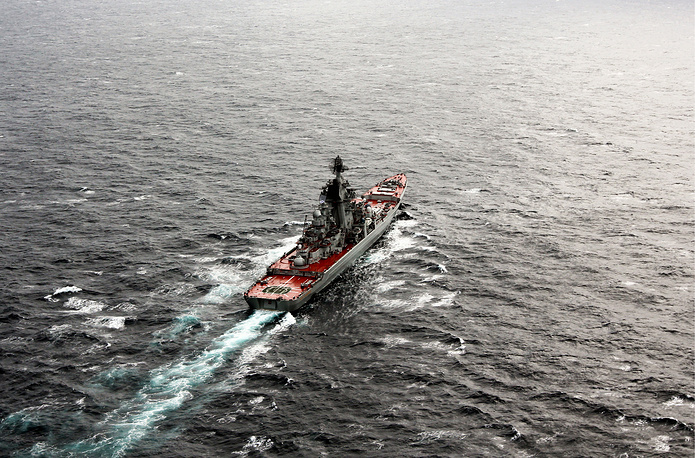 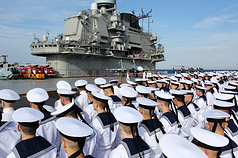 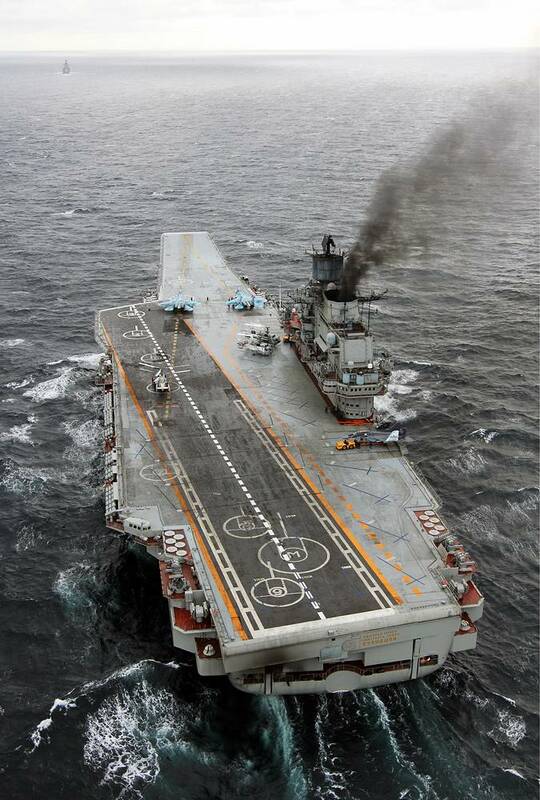 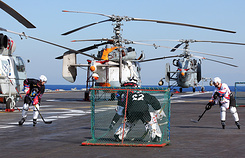 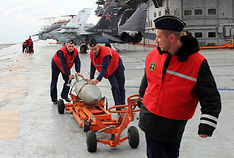 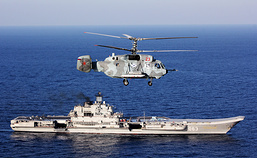 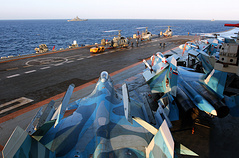 From November 8, 2016, the Northern Fleet’s naval task force comprising the heavy aircraft carrier Admiral Kuznetsov, the heavy nuclear-powered missile cruiser Pyotr Veliky and large anti-submarine warfare ships Severomorsk and Vice-Admiral Kulakov, and also warships of the Black Sea Fleet, support vessels and over 40 deck-based aircraft performed anti-terrorist missions in Syria. 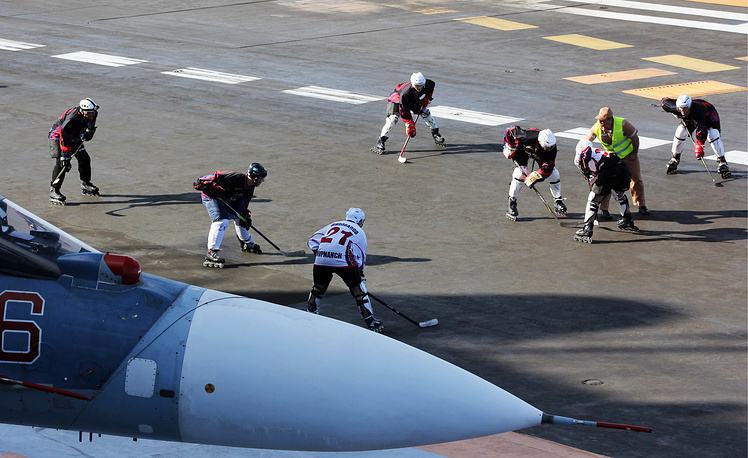 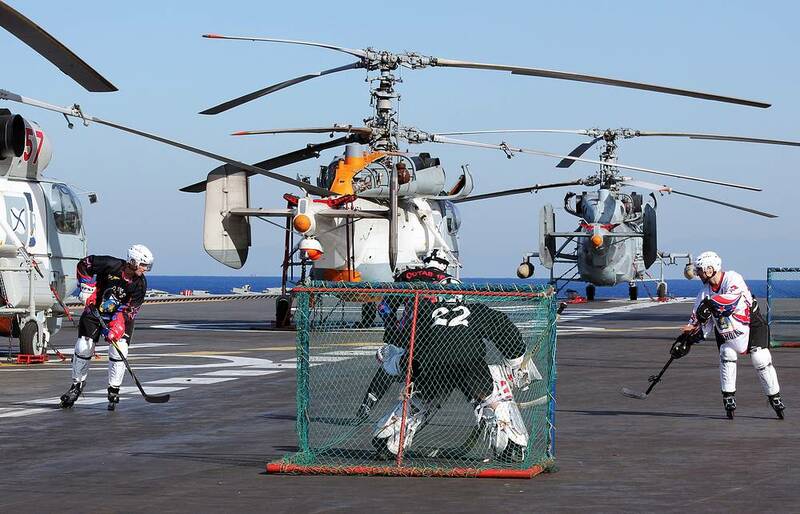 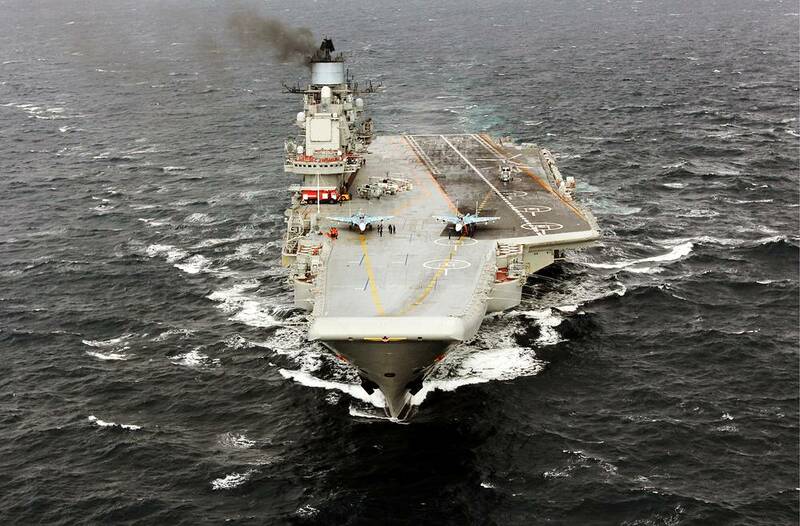 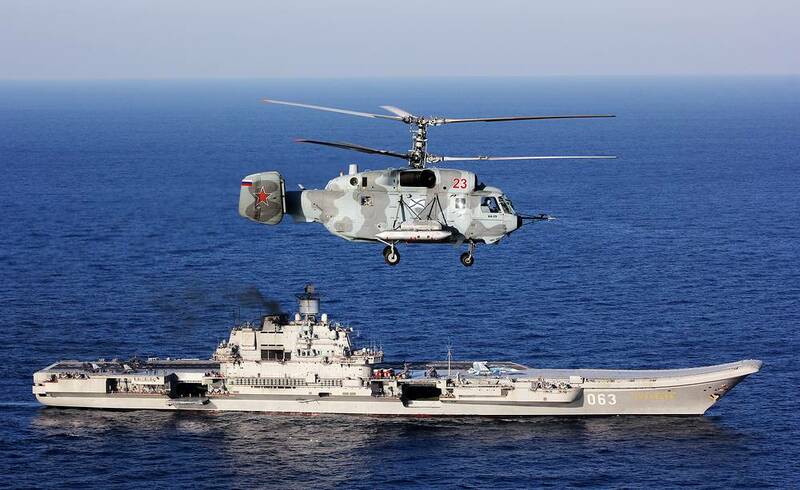 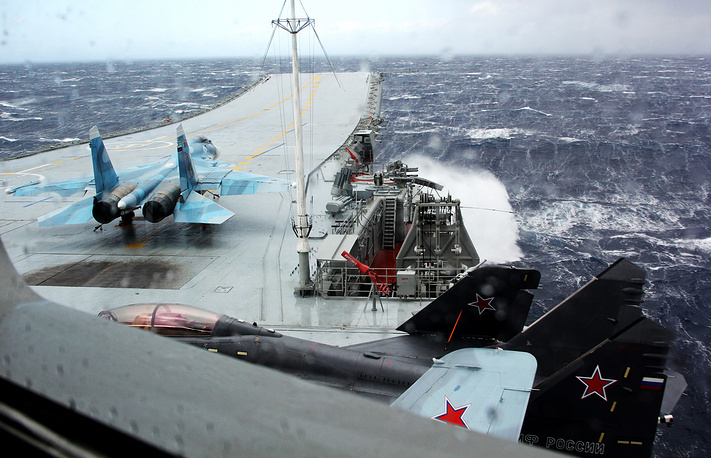 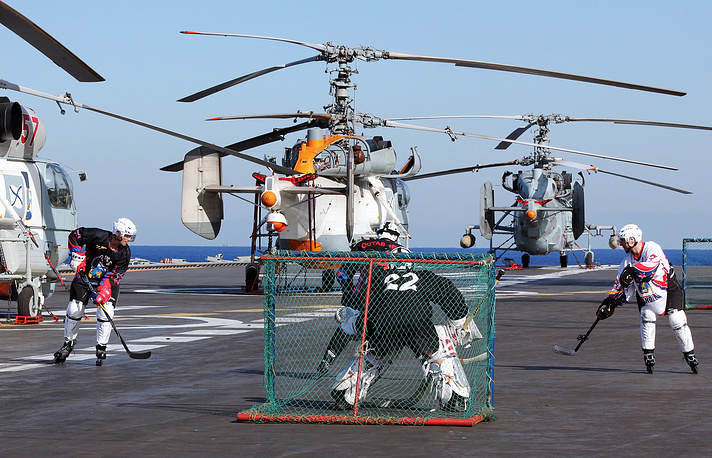 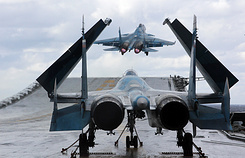 For the first time in the history of the Russian Navy, the deck-based aircraft were accomplishing combat missions with the delivery of air strikes against ground facilities after taking off from the aircraft carrier. The strikes were delivered against the militants’ headquarters and command posts, the amassment of militants and their military hardware, terrorists’ firing positions and strongholds. 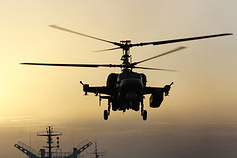 Over the two months of their combat mission in Syria, the pilots of shipborne aviation made 420 sorties, including 117 at night, and also 750 flights for search and rescue operations and aircraft transport provision.